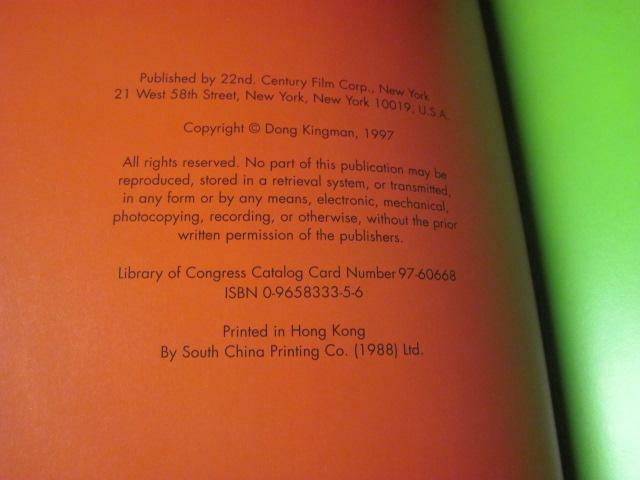 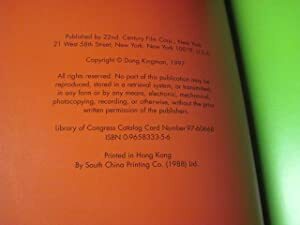 A complete pictorial history of the career of the Twentieth Century master watercolor painter, Dong Kingman. 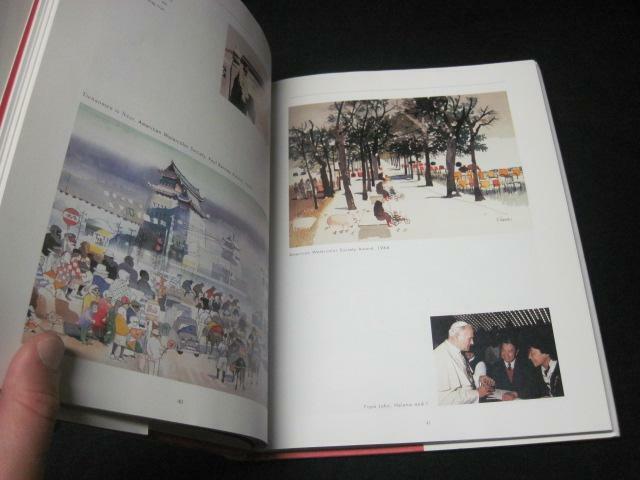 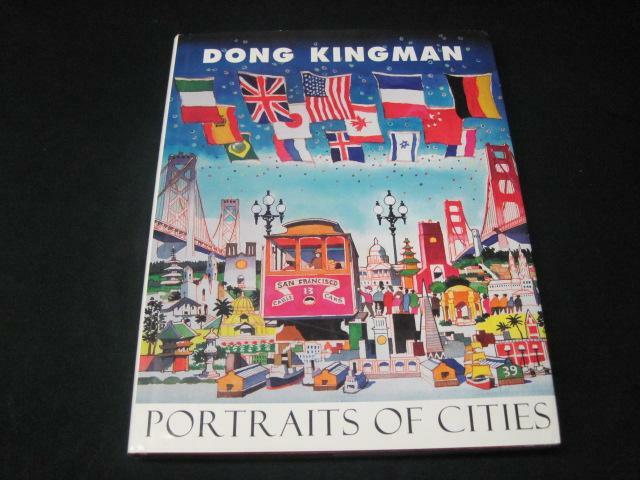 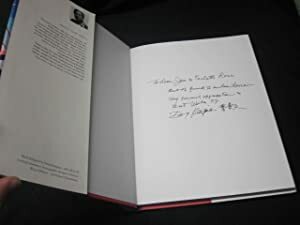 Conceived and designed by Dong Kingman, this book includes images of paintings, photos and stories relating to Kingman's work in travel, film, teaching and fine art. 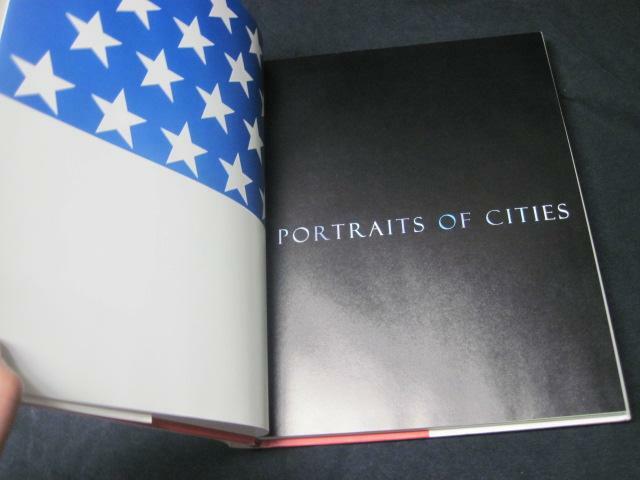 Shortly after it's release in 1997 this was one of the best selling art books in the U.S.